(CNN) - A potentially deadly birth defect in which babies are born with exposed intestines is on the rise, and researchers are concerned that it might be tied to the opioid epidemic. The birth defect, called gastroschisis, happens early in a mother's pregnancy when the walls of the baby's abdomen don't develop properly. While science hasn't figured out the exact cause of the condition, there are risk factors. Teen mothers are more likely to give birth to a baby with the defect, as are women who drink and smoke. Now it appears there's an association with prescription opioid use. 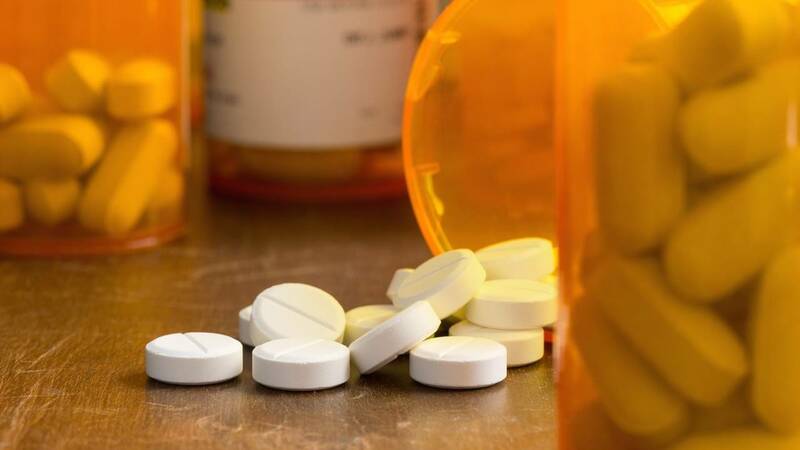 "An analysis found a higher prevalence of gastroschisis in areas where opioid prescriptions rates were high," researchers said in a new report published by the US Centers for Disease Control and Prevention Thursday. While the connections are intriguing, the CDC warns that the current analysis doesn't prove a cause and effect, only that more research is needed "to better understand the potential contribution of opioid exposure" to the cause of gastroschisis and the rise in cases. Gastroschisis typically causes the baby's intestines to poke through a hole in its abdomen near the belly button. Because there is no protective sack around intestines, they can easily become irritated by amniotic fluid and begin to twist, swell or shorten. At times other organs, such as the liver and stomach, also protrude through the opening. The baby needs immediate surgery to put the organs back into the baby's body and repair the opening. Still, many infants with the condition have problems digesting breast milk and food and absorbing nutrients, which can affect the baby's development. Some babies die or suffer life-long problems from the defect.